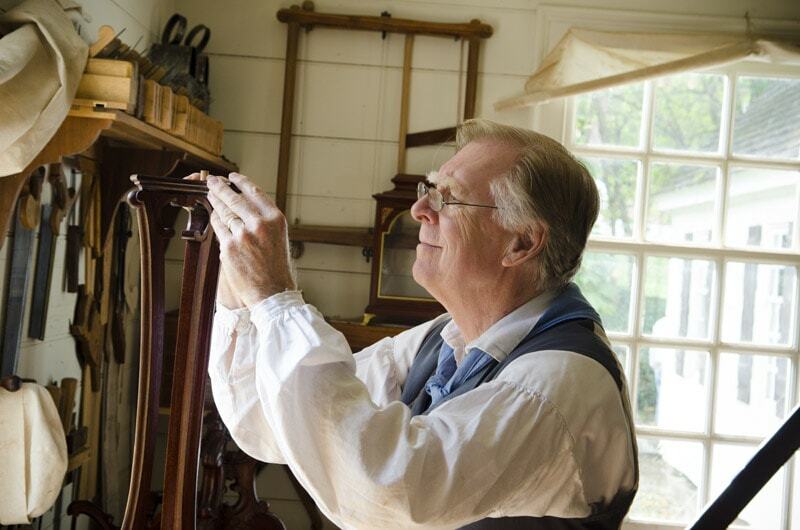 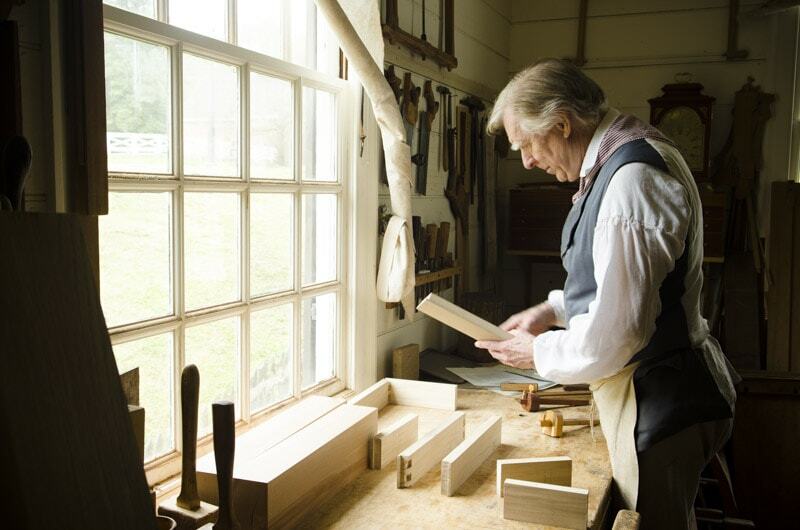 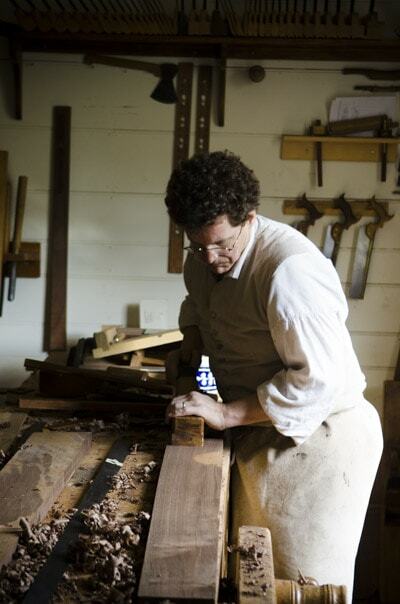 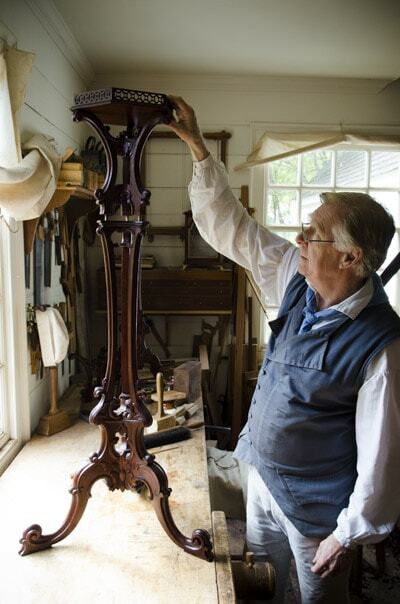 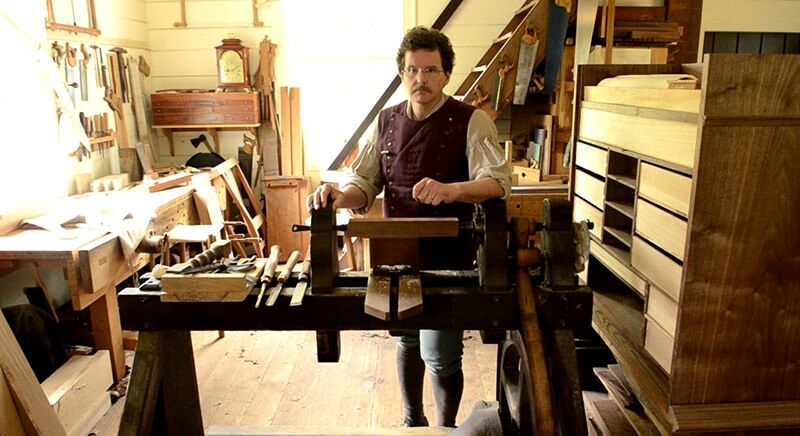 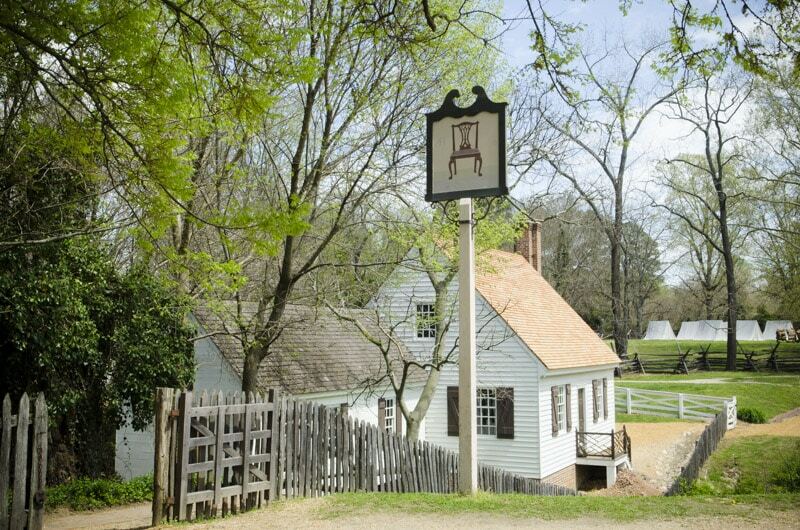 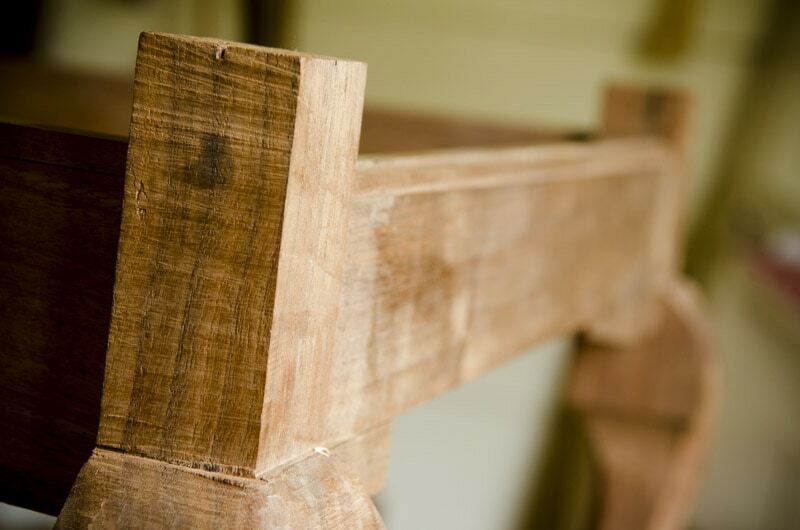 In the above video you’ll see a fantastic tutorial by Colonial Williamsburg craftsman Brian Weldy. 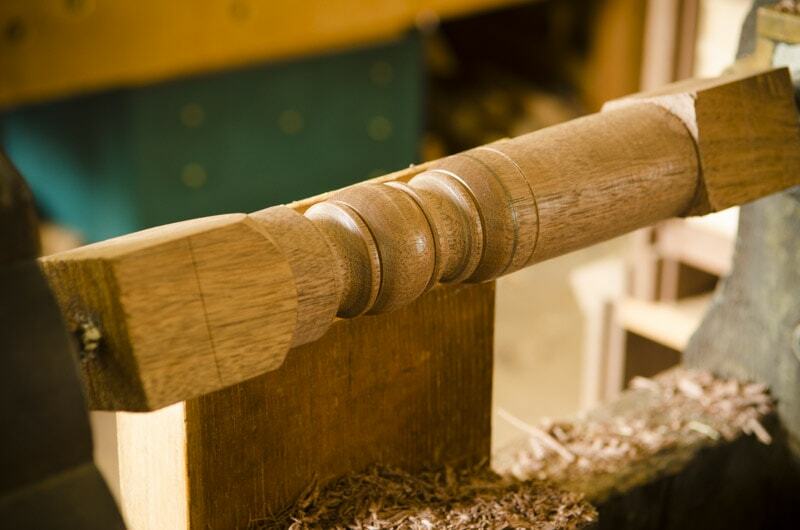 He was kind enough to share a tutorial on how to turn a spindle using a historic foot-powered treadle lathe. 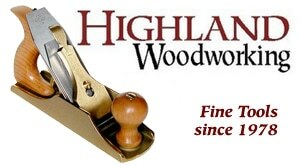 Wood turning requires great skill, and Brian exhibits it in this video. 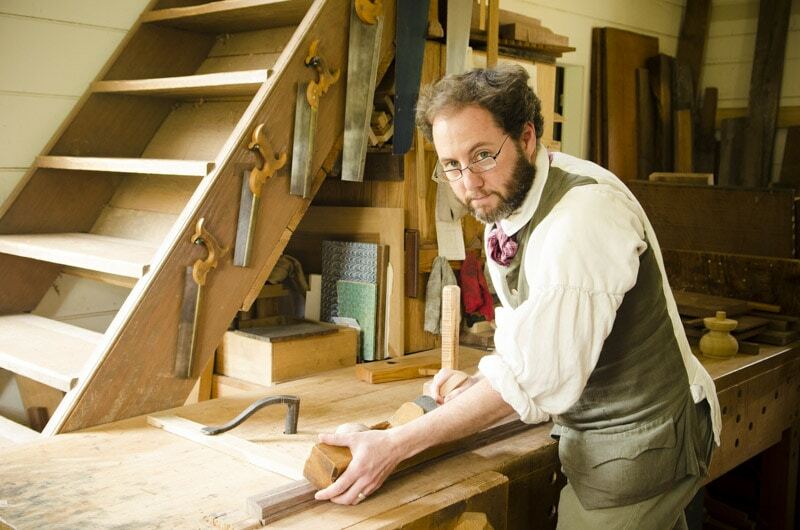 I filmed this skill tutorial (and several other skill tutorials) inside the 18th Century Anthony Hay Cabinet Shop at Colonial Williamsburg. 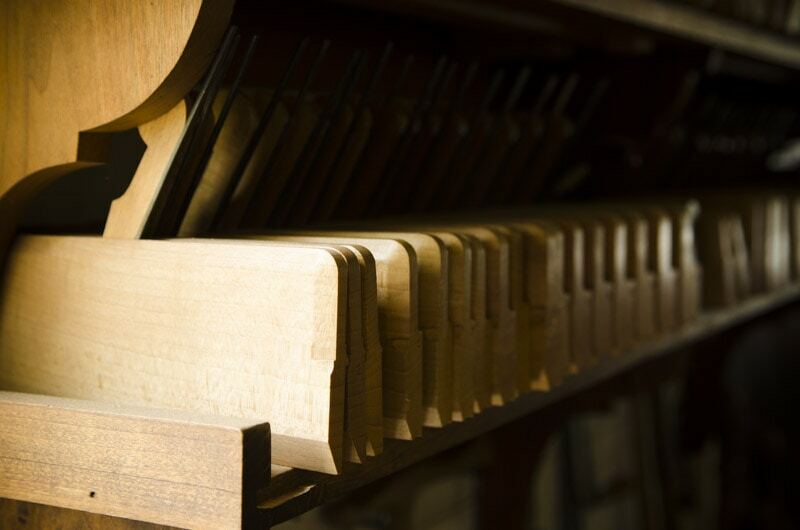 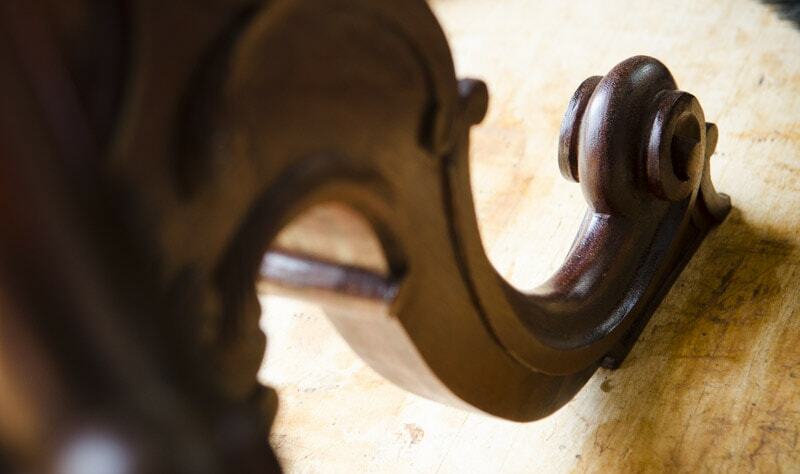 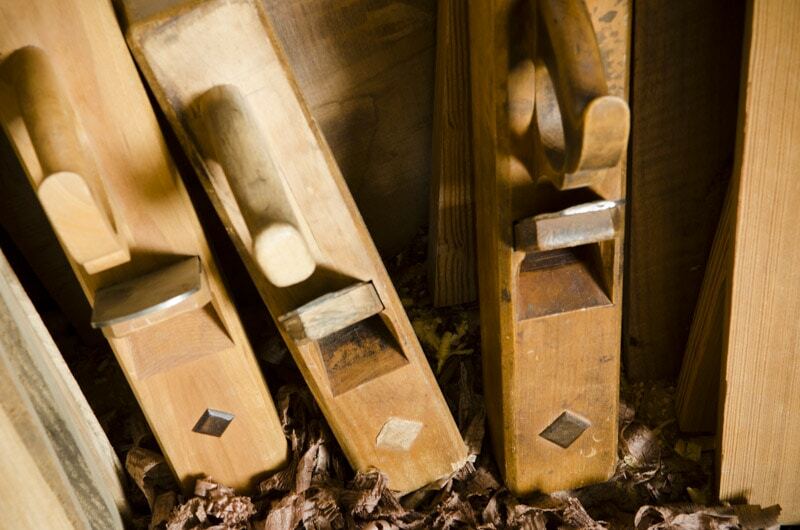 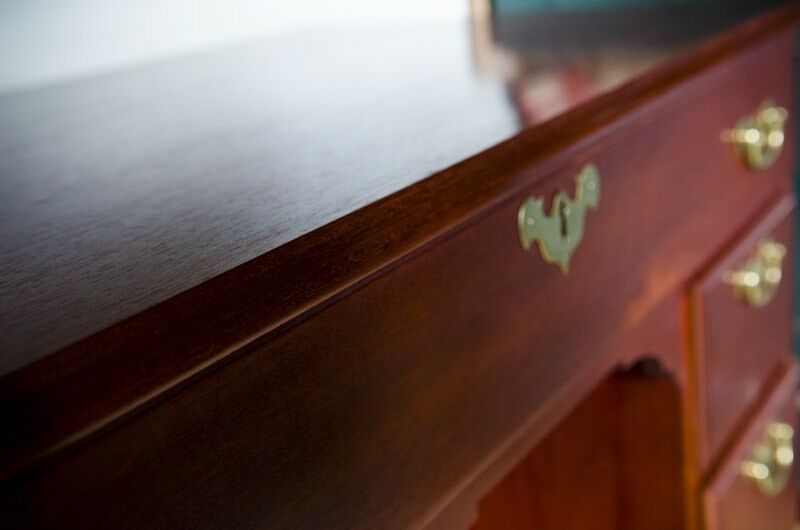 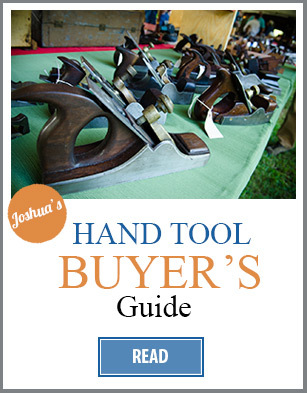 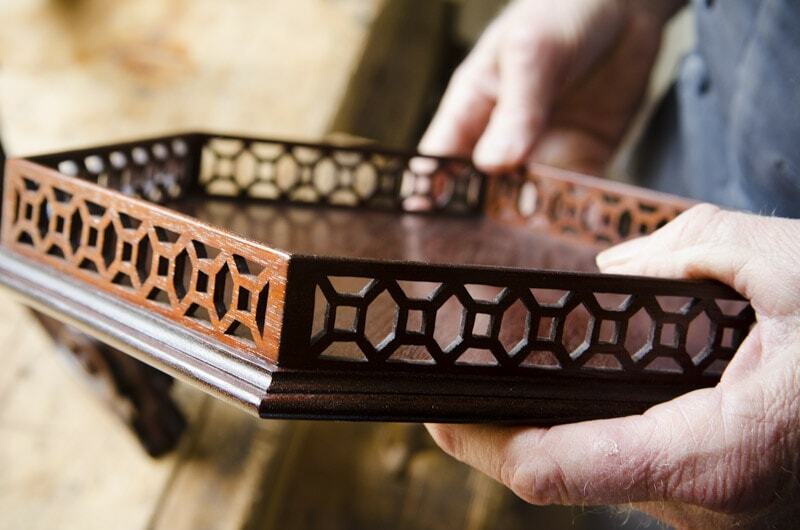 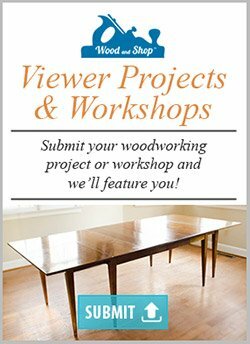 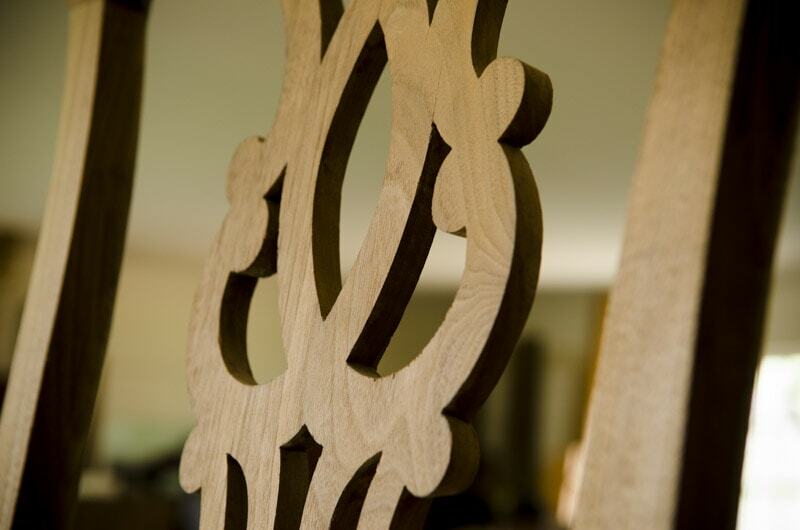 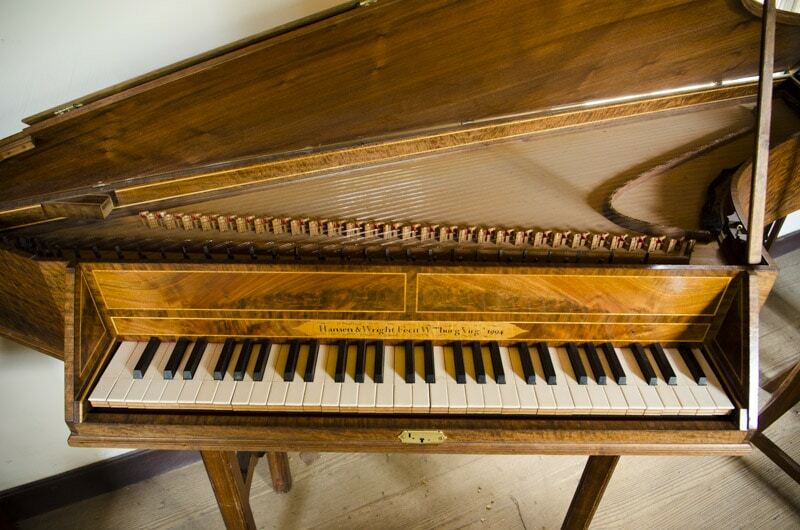 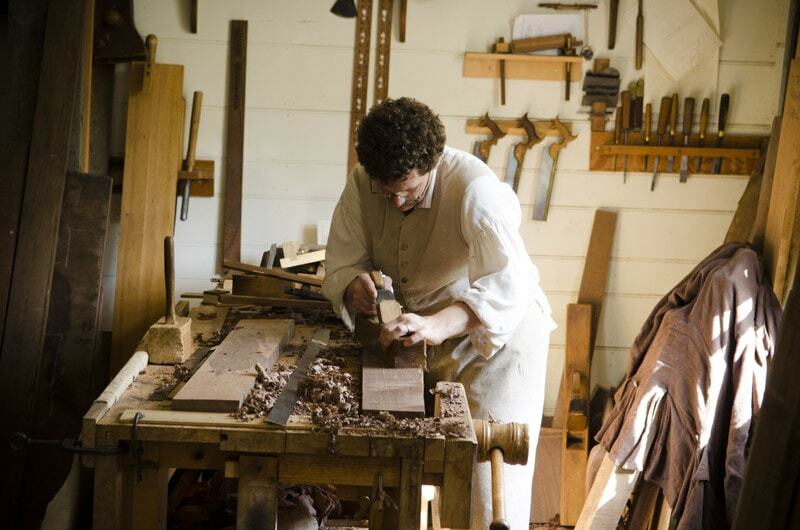 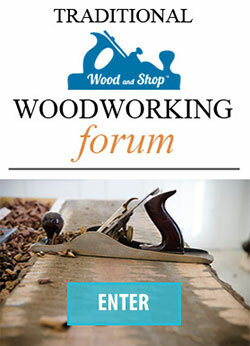 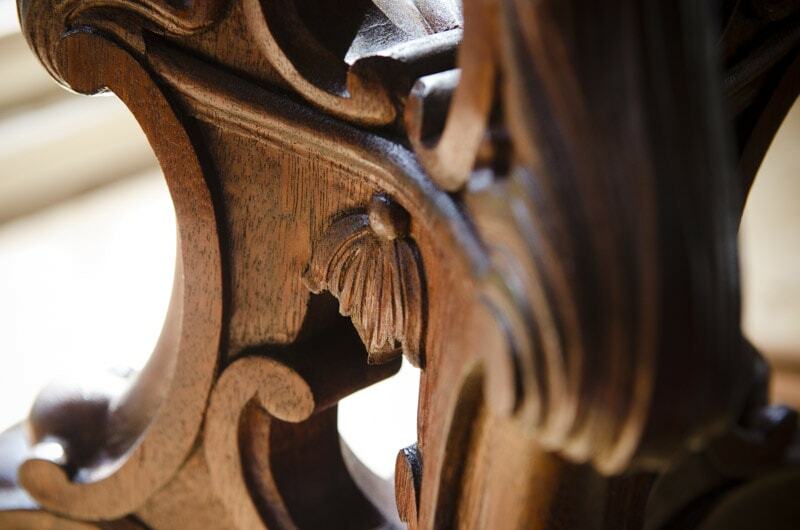 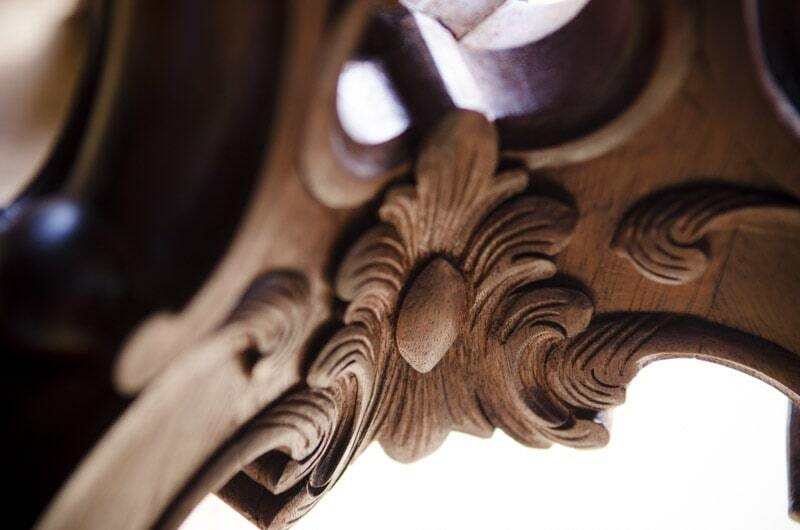 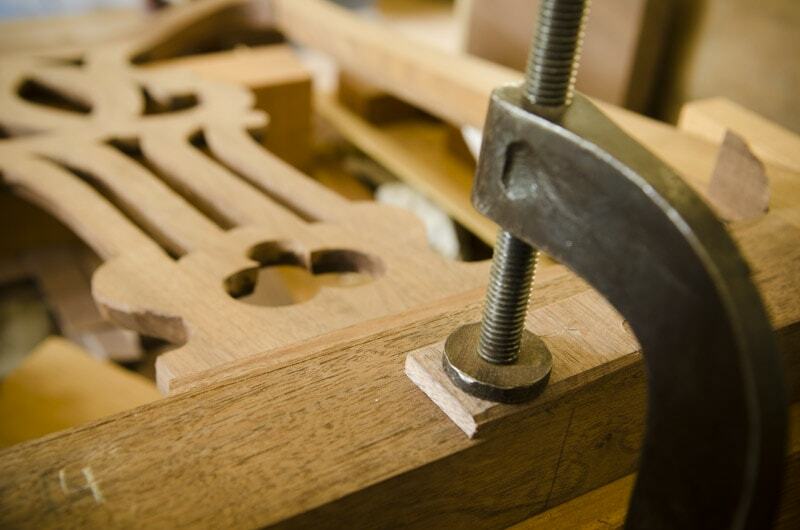 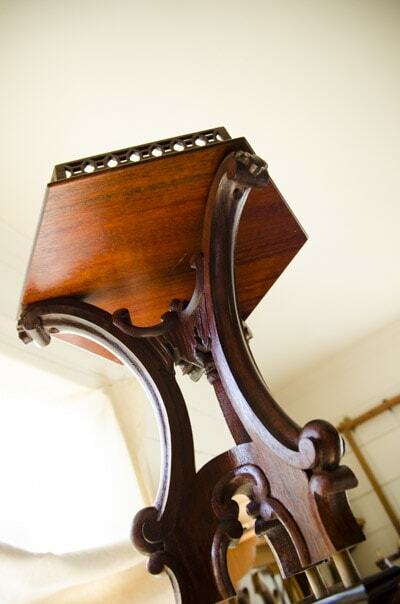 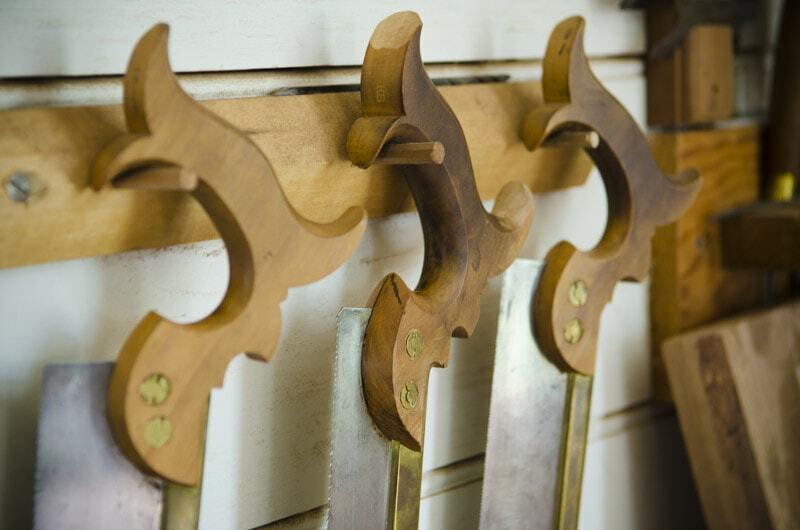 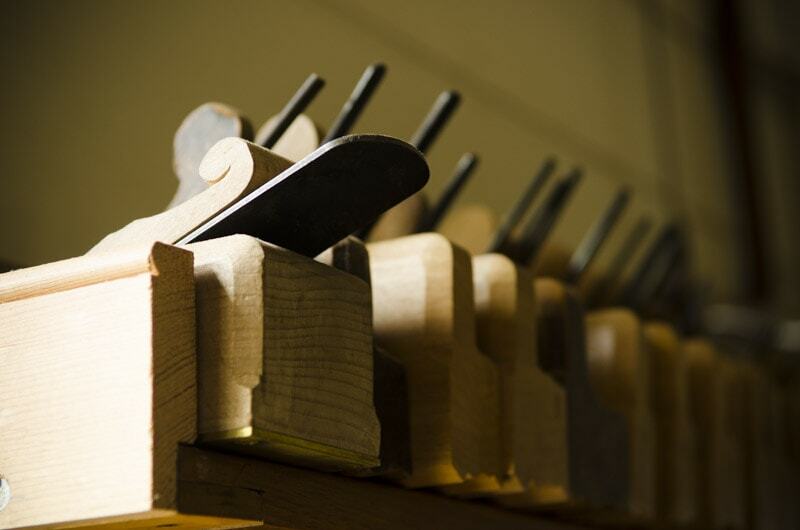 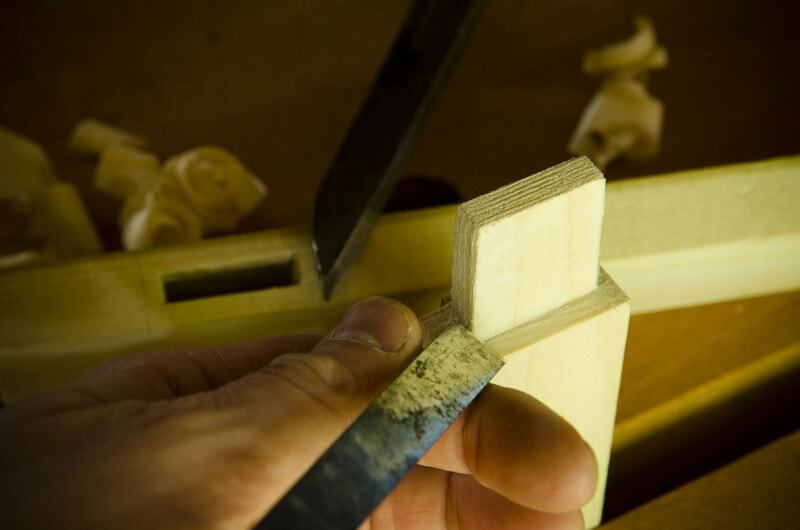 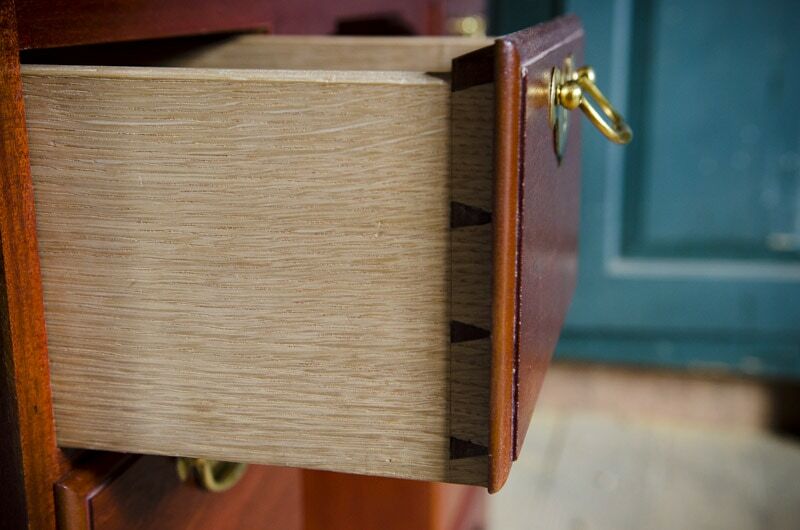 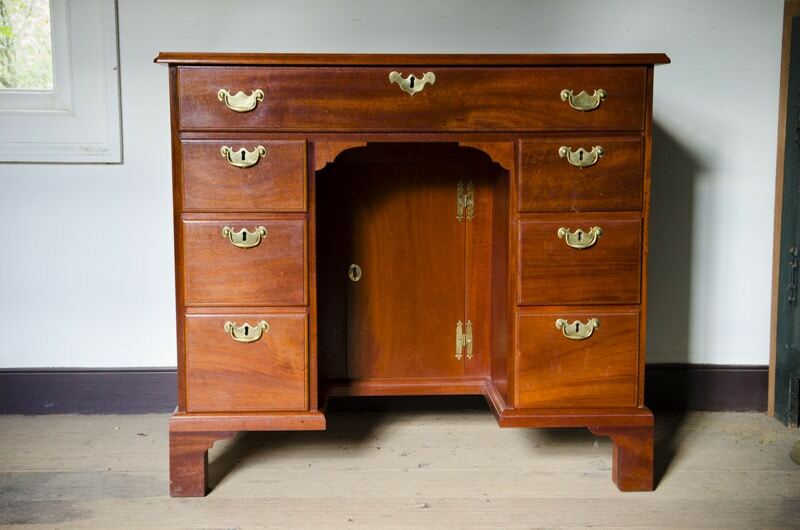 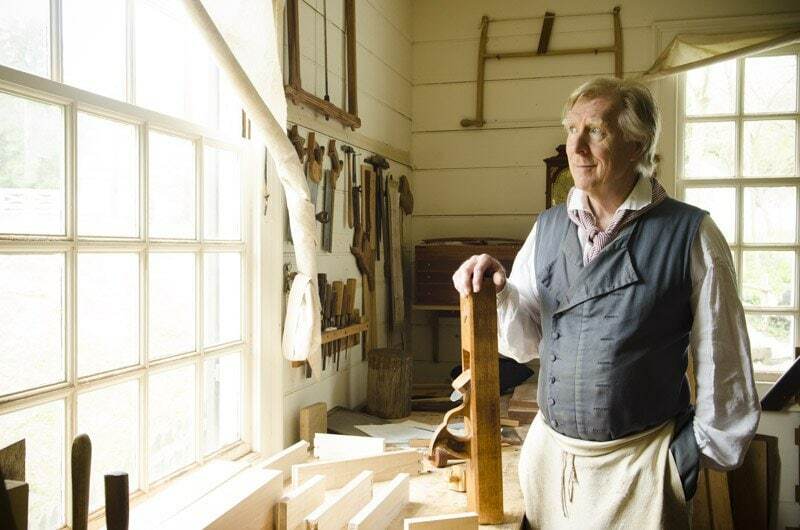 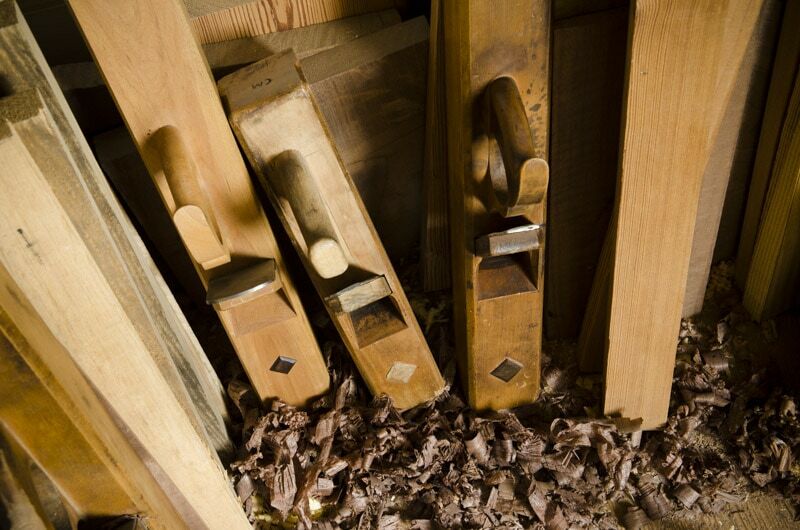 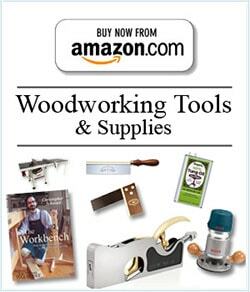 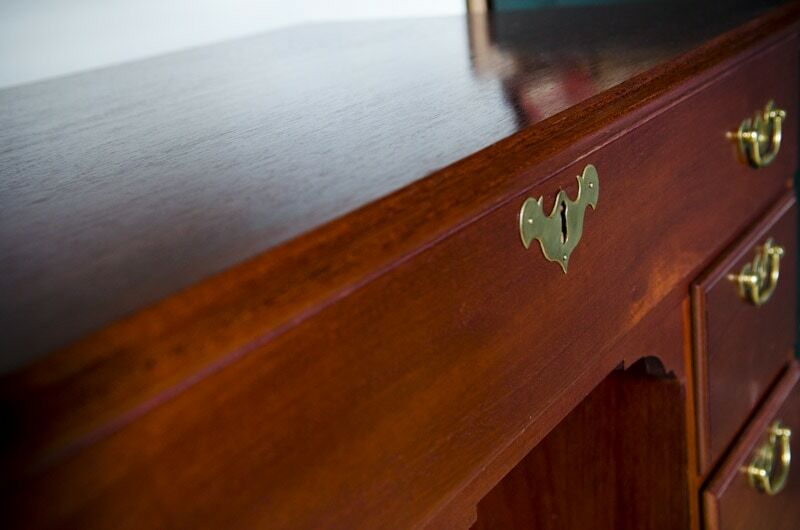 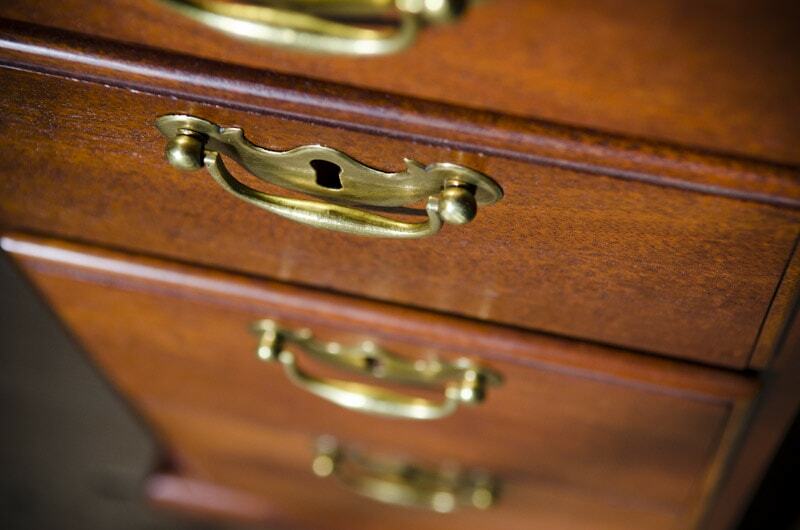 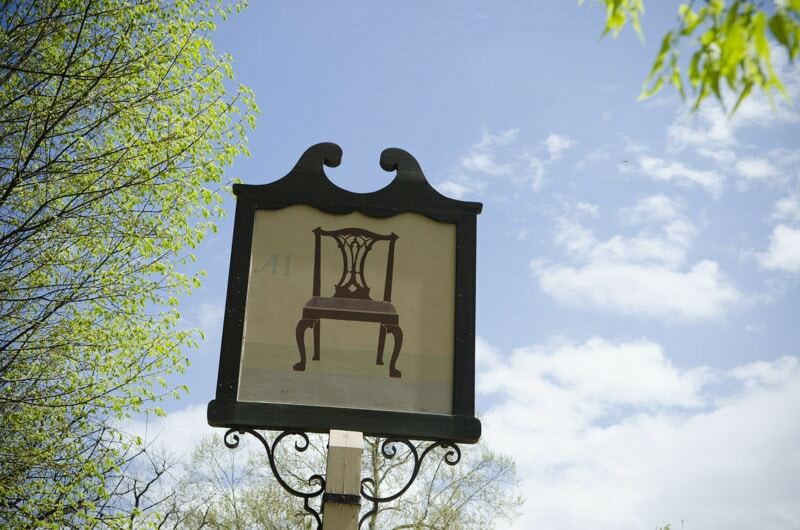 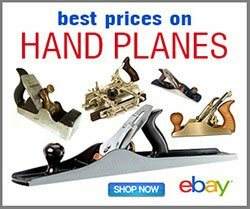 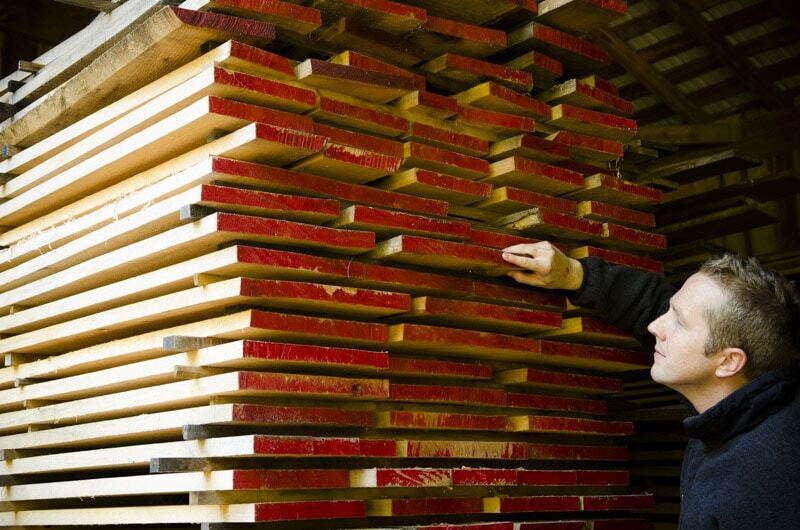 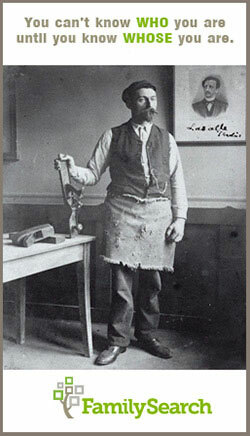 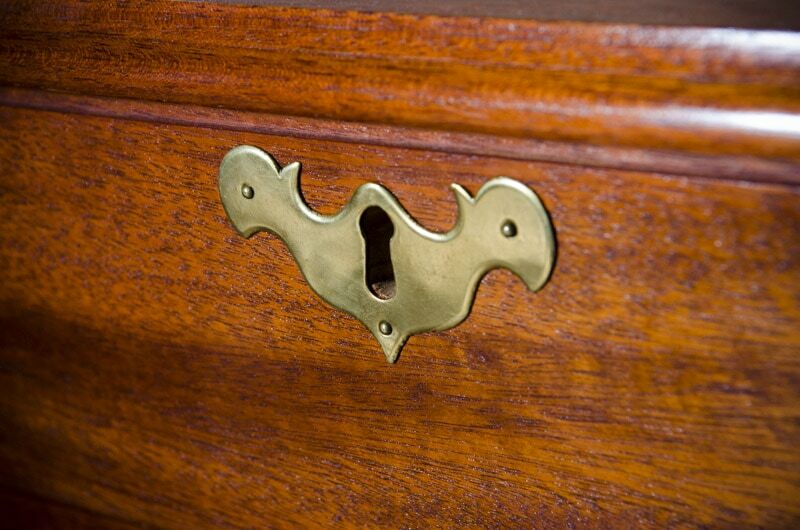 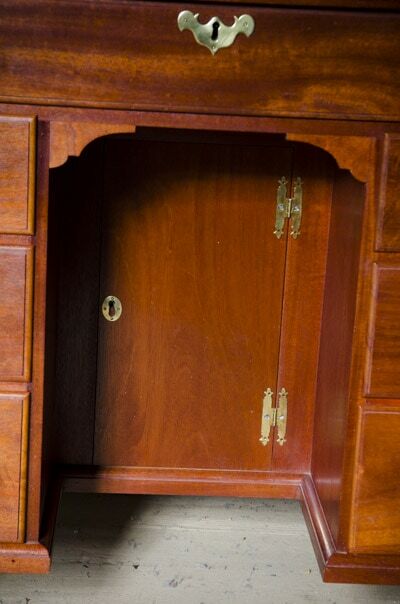 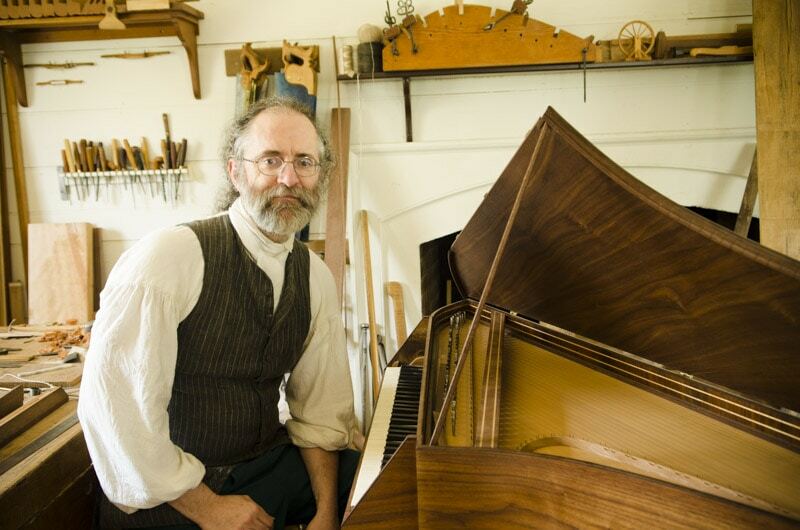 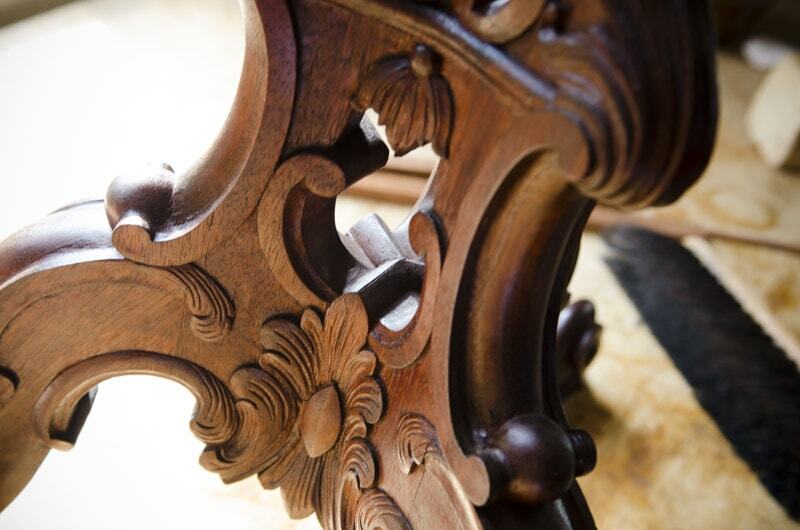 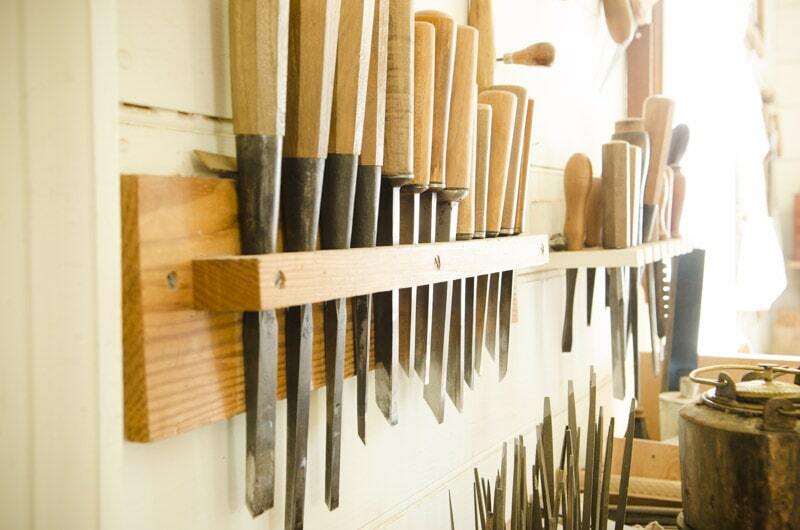 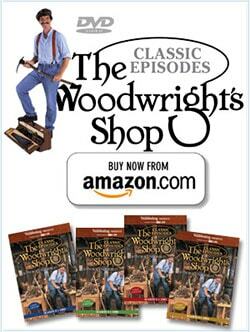 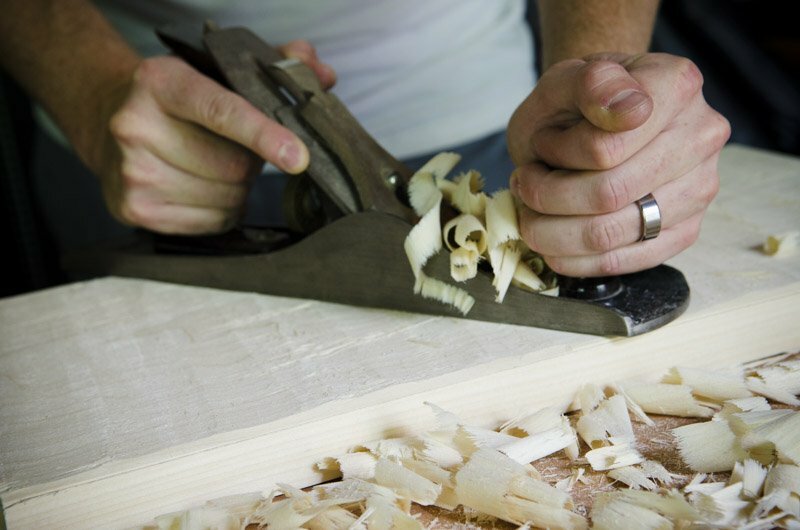 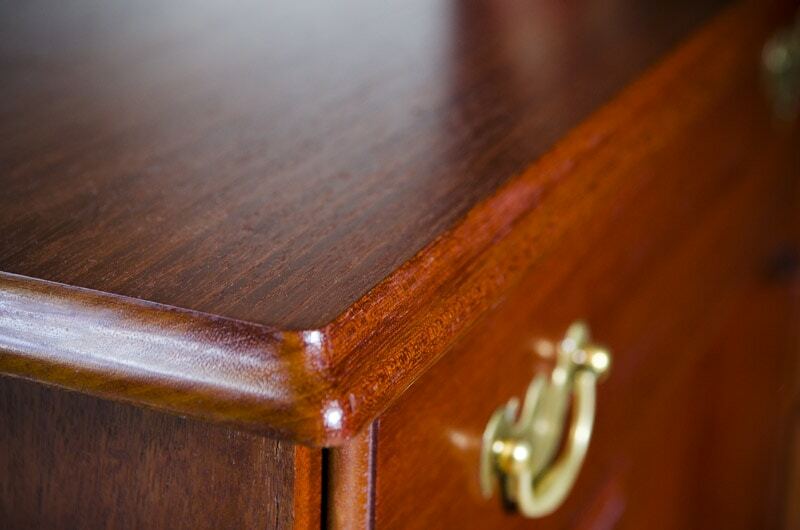 Discover a treasure trove of woodworking knowledge by visiting the Anthony Hay Cabinet Shop blog. 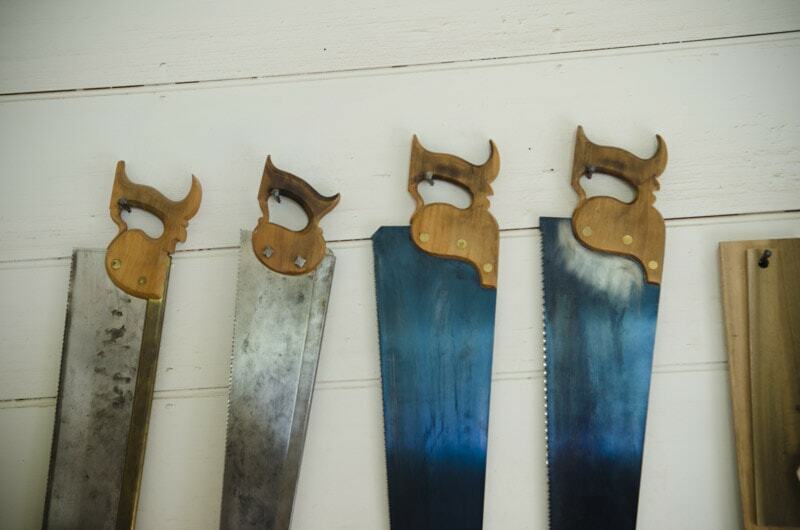 Yeah, it’s fun to watch, isn’t it Roslyn!